Drops is a mobile application for both iOS and Android aimed at helping users learn new languages and vocabulary. 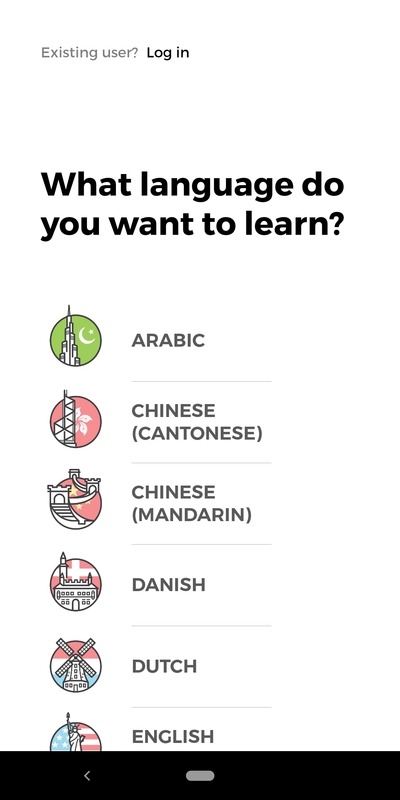 Users can choose to learn more than 30 different languages, and begin studying their chosen language for free for up to 5 minutes each day, without needing to register an account. The app is built around short, engaging mnemonic games, and is designed to be integrated into the user's daily routine, making learning more enjoyable and less of a chore. Drops has a fast-moving, game-like approach to visual learning, helping to make the tedious process of studying a new language fun and easy. 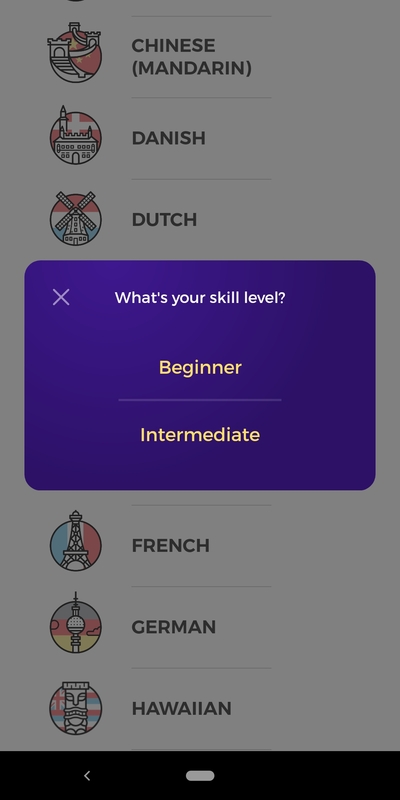 Upon first opening the application, users are asked to choose which of the included languages they'd like to learn, and their existing experience level in that language. Once a language has been chosen, users go through a short tutorial showing how Drops lessons work. Users can drag each new word down if they'd like to learn that word, or up to skip it. While some lessons ask users to drag the word onto the associated image, others prompt the user to drag an image onto the matching word. This helps to quickly build an association between the word and the image, speeding up learning. 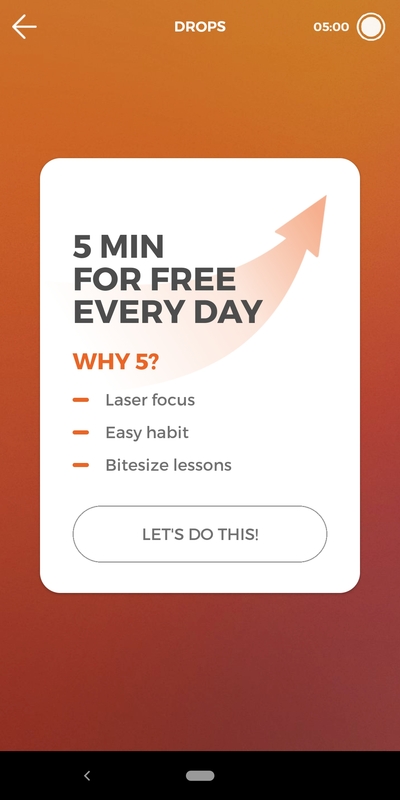 Free users are allowed 5 minutes of learning within Drops each day—just enough to whet their appetite for more. After 5 minutes have elapsed, the user is prompted to upgrade to a premium subscription for a monthly fee. Both free and paid users can also register for a Drops account, to save their learning progress. By offering a time-based free trial, Drops is able to show value in their application before prompting users to upgrade, increasing the likelihood that their users will convert to a paid subscription. Drops' intuitive, visual approach to language learning provides a delightful experience. Users are continuously encouraged to keep studying through word-based and time-based achievements, helping to make the application part of their daily routine. 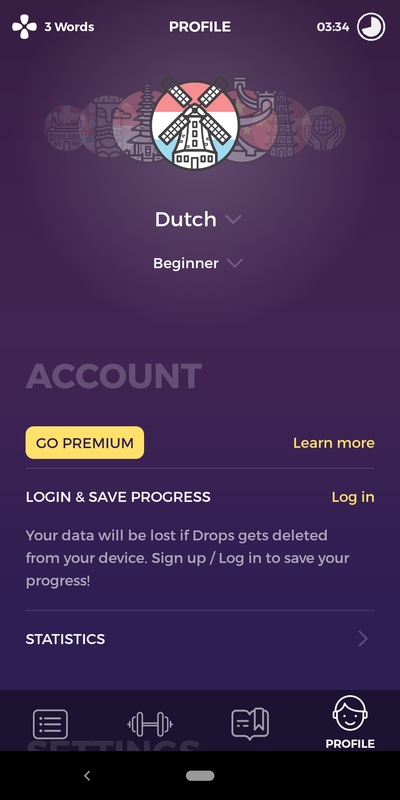 Drops does not require users to register for an account or to pay for a subscription before trying out the application. Once they have used the app for the allotted 5 minutes per day, users are given the option of registering or upgrading their account. 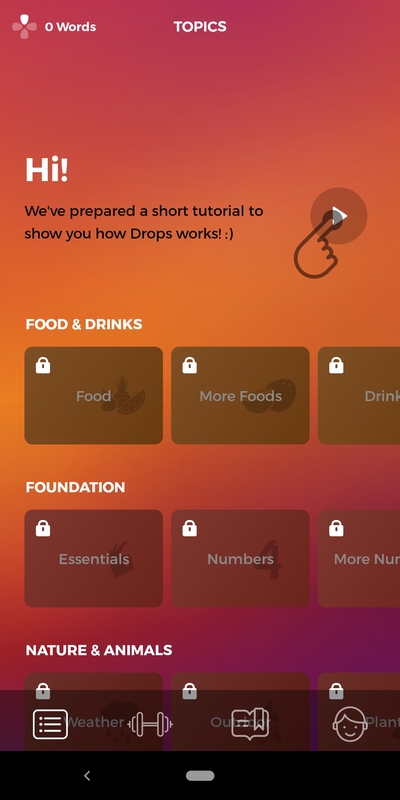 By giving users a taste of how easy it is to learn using Drops before asking them to make any kind of commitment, Drops is able to provide a better user experience while also increasing their conversion rates. Nike Run Club is a great example of how successful products can help people become better versions of themselves, not just better users. The tech industry moves fast. Sip's unique approach to delivering daily bite-sized digests helps users catch up on their schedule without any distractions. Sift's unique approach to presenting trending news topics and building their experimental app helps readers stay informed without feeling overwhelmed.